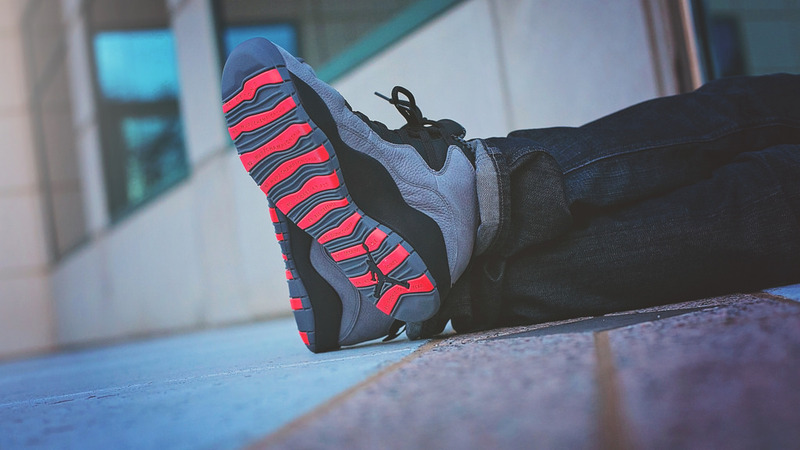 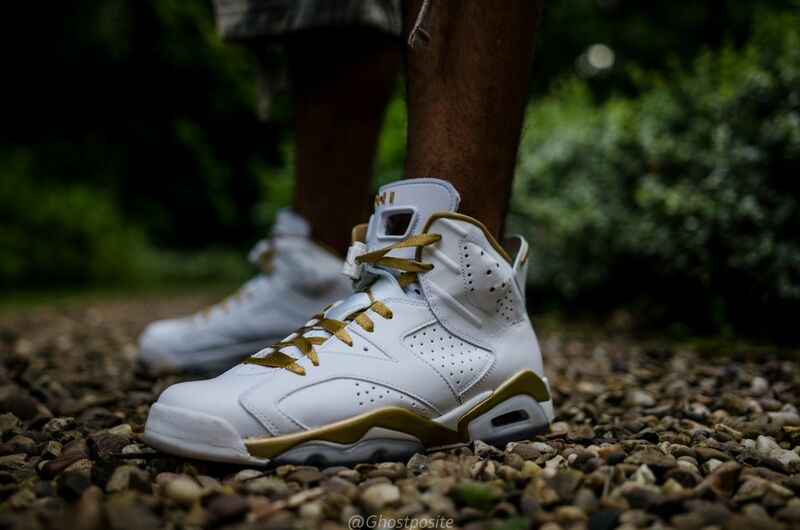 Jump into your weekend with a look at today's Sole Collector WDYWT Spotlight. 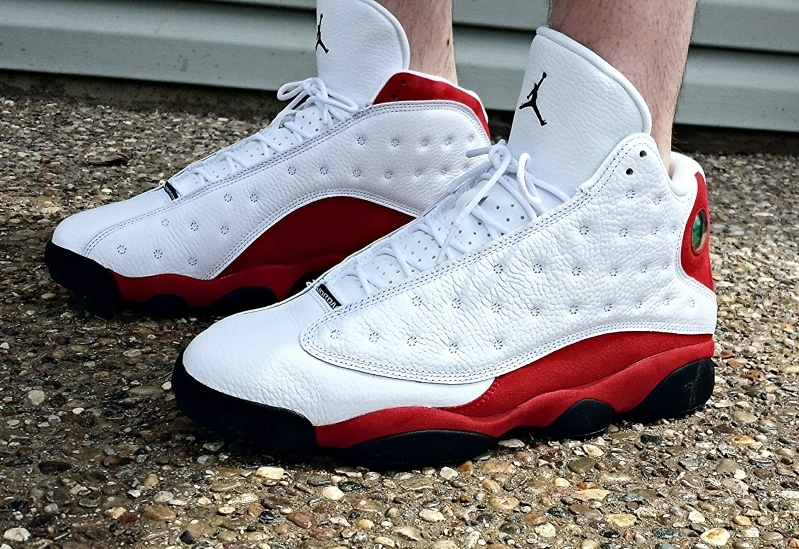 Jump into your weekend with a look at today's Sole Collector WDYWT Spotlight, featuring some of the best sneaker shots posted on the SC Forums. 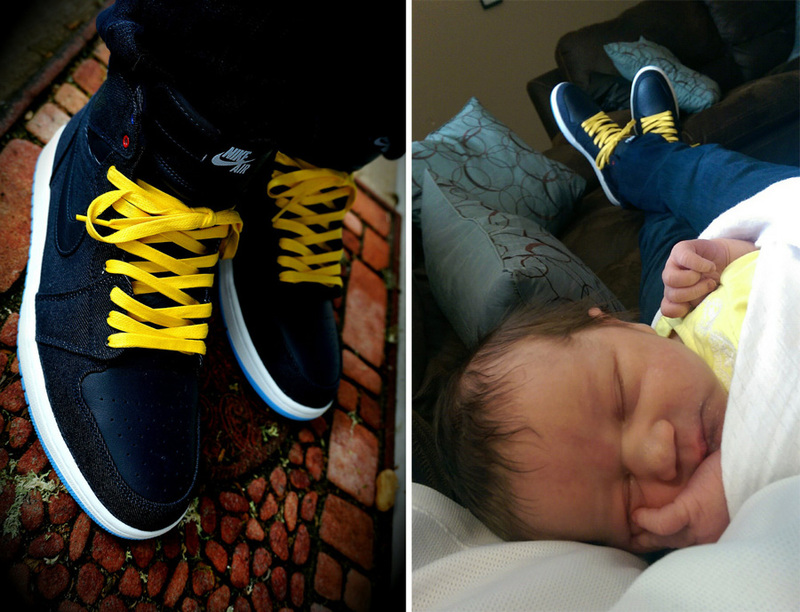 Member DRUMattX starts things off with a very special photo of the 'Family Forever' Air Jordan 1 (congratulations! 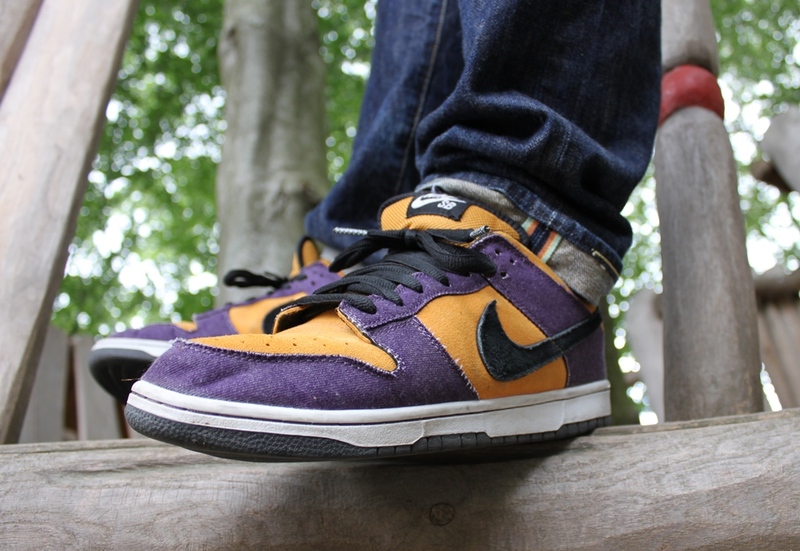 ), followed by a strong lineup of classic retros and rare collabs. 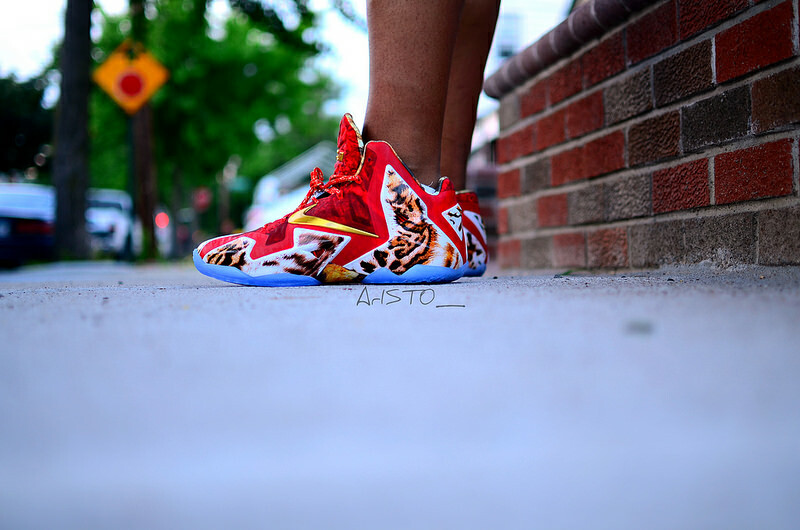 View the entire lineup below. 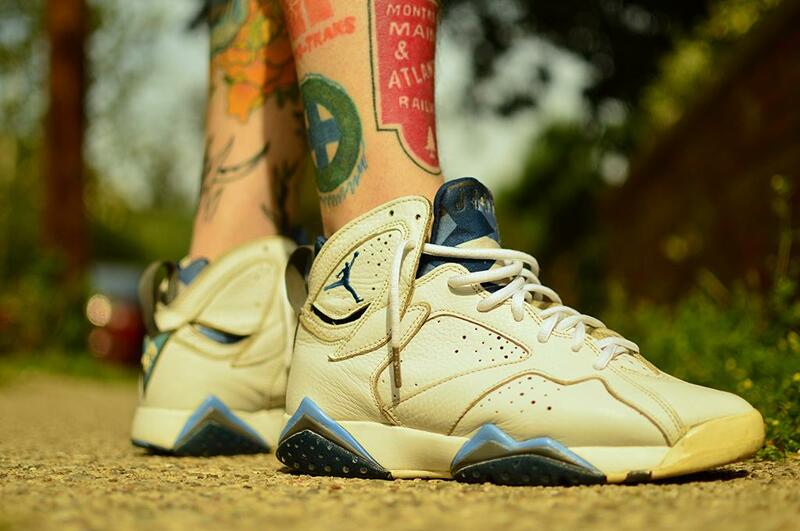 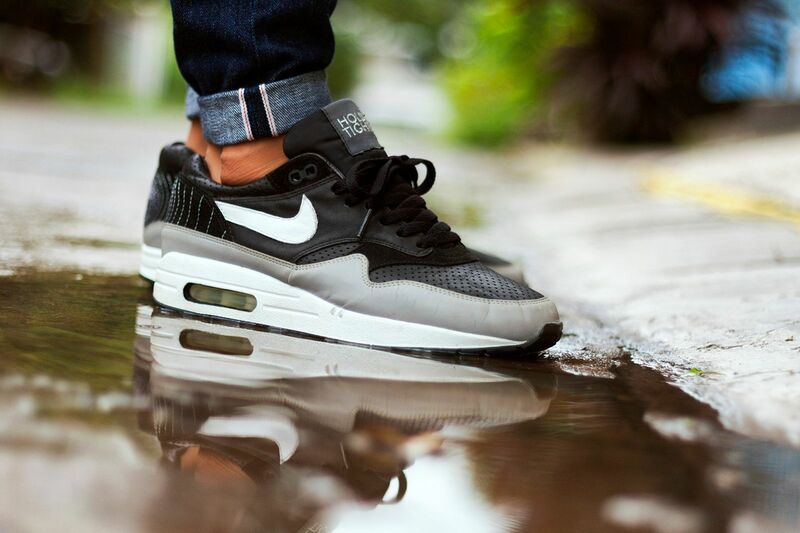 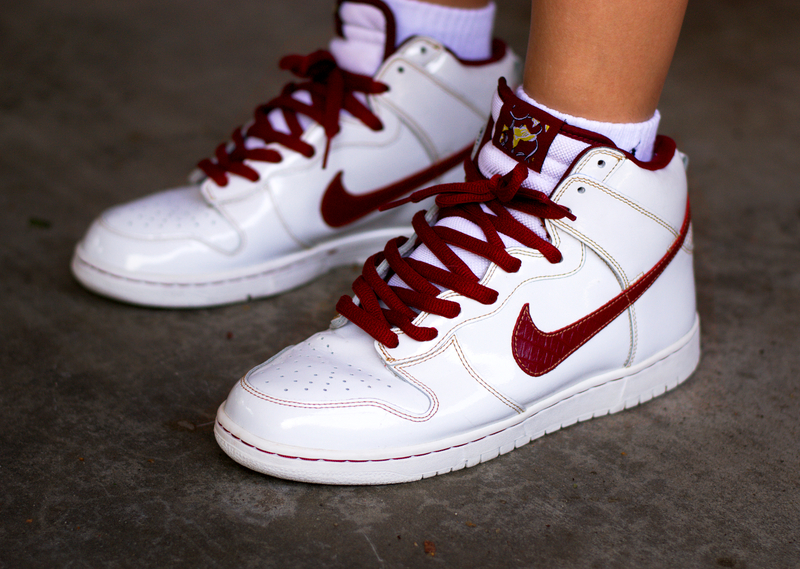 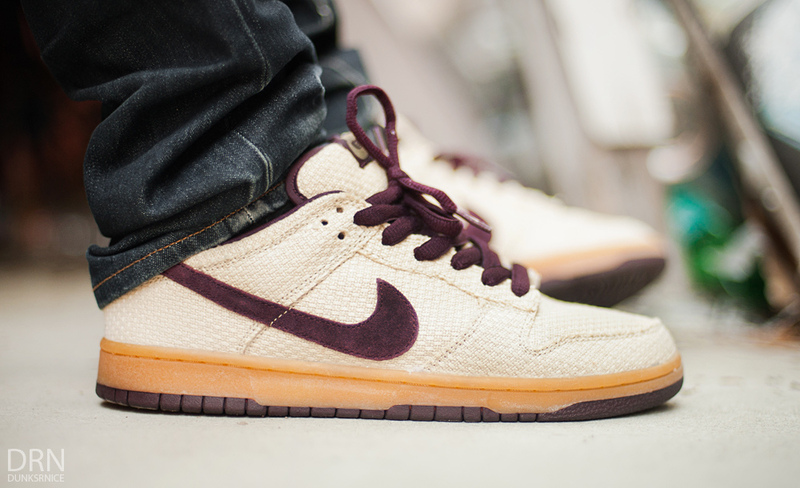 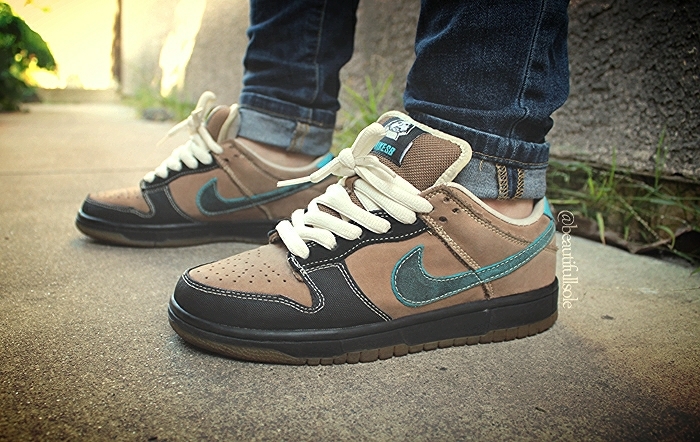 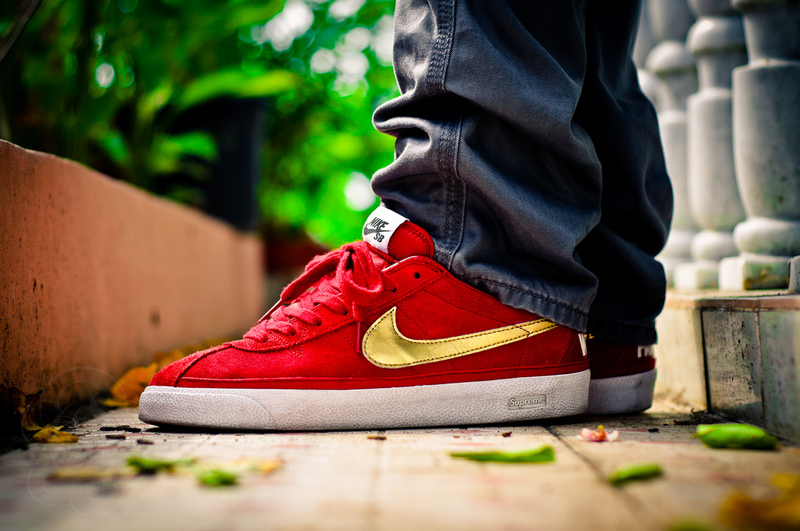 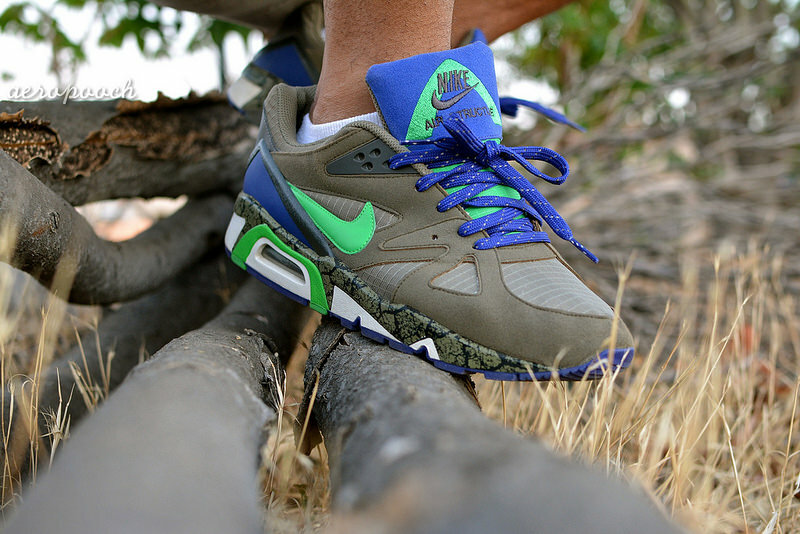 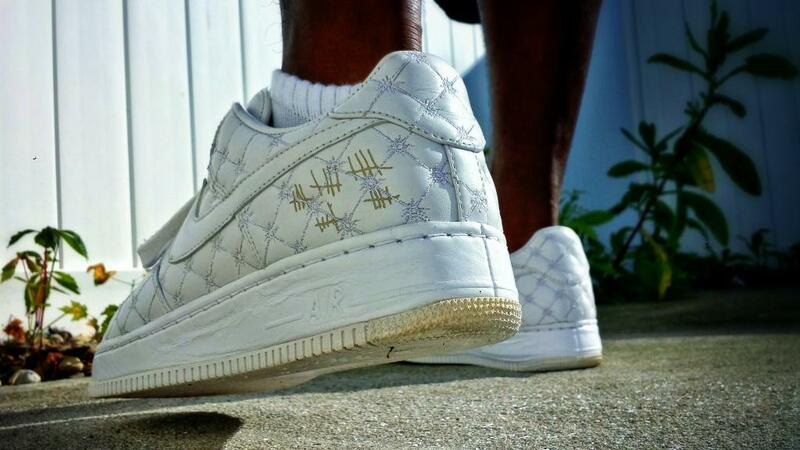 To see more #WDYWT photos (and post your own), visit the Sole Collector Forums.